Twitter is an online news and social networking site on which the users interact and post messages known as Tweets. First-time users often wonder what to do next after creating their Twitter account. There is a list of things a social media agency or the business owner should do to when getting started with Twitter. Creating your account: The first and foremost step in getting started on Twitter is to create your account. When you create your account, it is important for you to remember your username or handle as it is commonly known term used on Twitter. After registering and selecting the screen name, your new Twitter name will be displayed with an @sign. Then you need to add it to your e-mail signature so that people know to find you on Twitter. Creating your bio: Write a short and one sentence description about yourself, whether you are the business owner or the CEO of a company for example. When creating your bio, you need to keep in mind that more people will find you on Twitter. These people are not aware of who you are and what do you do. If you had to talk about your business to a stranger, then your bio is something that will give the company an idea about you and your organization. Upload your image for your profile: Choose the right image or picture for your profile and upload it. You can upload a close-up headshot of yourself which can be viewed by individuals. For the businesses, you need to upload a profile image which your customers have known and associated with your business. Send out your first tweet to give an introduction about yourself: Create a simple tweet as an introduction to the Twitter world. Though you won’t have any followers it will let everyone know about you and your business in general. Following the right people on Twitter: Who all you follow on Twitter will decide the type of content you will have access to and the kind of associations you can form. You will also have to set a criterion based on your industry, experience and what you are trying to achieve. You can follow businesses that are like yours and that are doing well. You need to consider factors such as how they are engaging and what kind of content they are sharing. You need to let your network know that you are on Twitter: You can send out an email to your contact list and invite people to follow you on Twitter. It is not easy to grow on Twitter if you are starting from scratch. If your business already has a following, then it will be easier for you. Get the right tools: If you want to be successful on Twitter, then you need to get the right tools that you need. There are many tools such as Hootsuite and Twitter mobile app. Creating a Twitter list: This feature lets the users organize the people they follow based on expertise, industry, and relationships. So, create one list to keep your contacts organized from the beginning than trying to organize at a time when you want them. 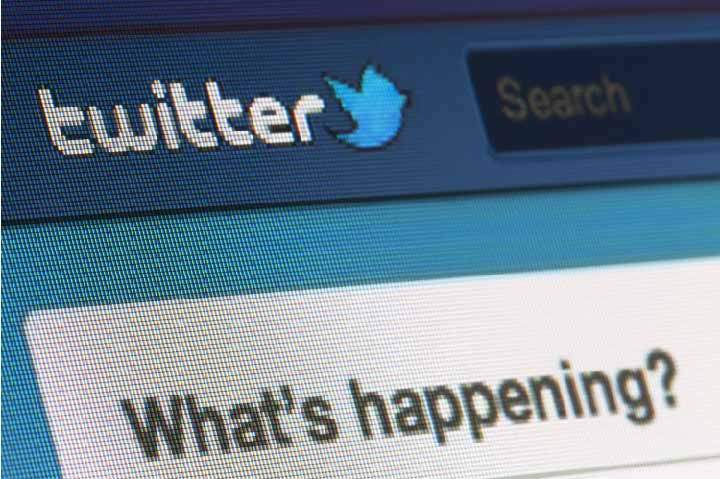 Learn how to write a tweet in 140 characters: The art of Twitting is all about being concise. Whatever you say must be in 140 characters or less. So, learn how to write a tweet in 140 characters. Connect your website to your Twitter profile: Link your website to your Twitter profile. This will help you to increase traffic and organically build your social following.